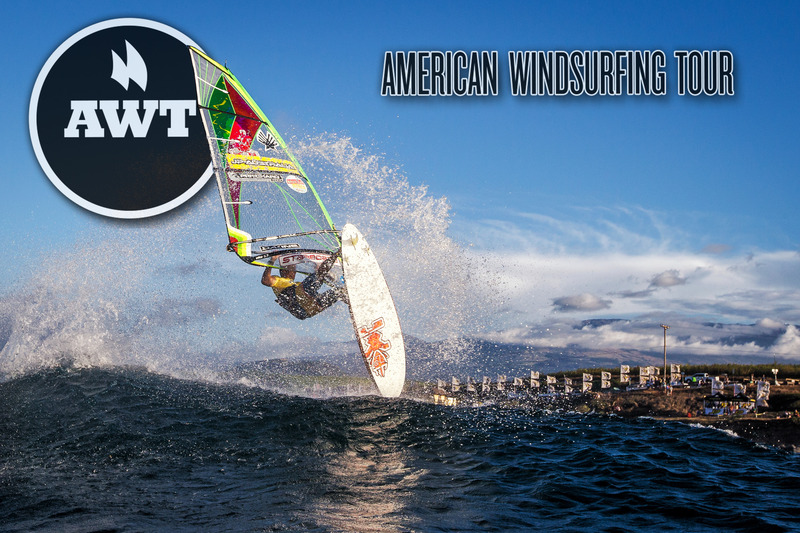 The 2014 American Windsurfing Tour Schedule dates is now available and for a limited time, they are offering a 2014 Season Pass for $350, which gets you into all wave events. Buy your pass before December 25th, and they will send out a free 2014 Calendar full of great photos from the AWT events. To buy the calendar only, check out the AWT Online Shop. More details can be found on the AWT Registration page. Fall and Winter and fast approaching in the Norther hemisphere, that means down under summer is just approaching. Check out this preview for the NSW Wavesailing tour which includes 5 events, and looks to attract new and seasoned wavesailors. If you’re down in Australia check out one of the events and have fun! If you’re going to be at one of the events get in touch with us, we’d love to share your story! 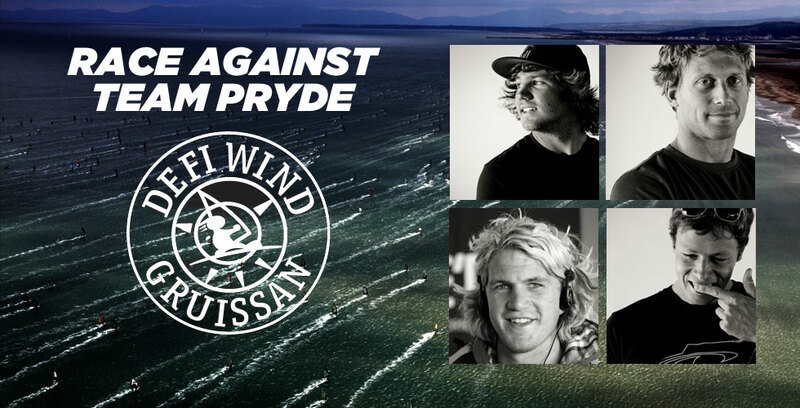 NeilPryde has announced the TeamPryde’s Philip Köster, Jules Denel, Robby Swift and Steven Van Broeckoven will be attending and competing at the 13th edition of the Defi Wind. 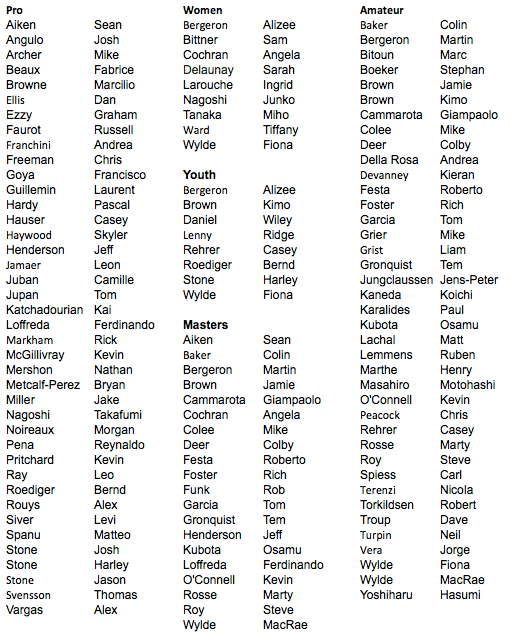 Here’s your chance to be on the same line as the pros and see how you stack up. The MIAMI PRO-AM 2013 is set for January 19 – 20 at the Rickenbacker Causeway, Miami, Florida, USA. 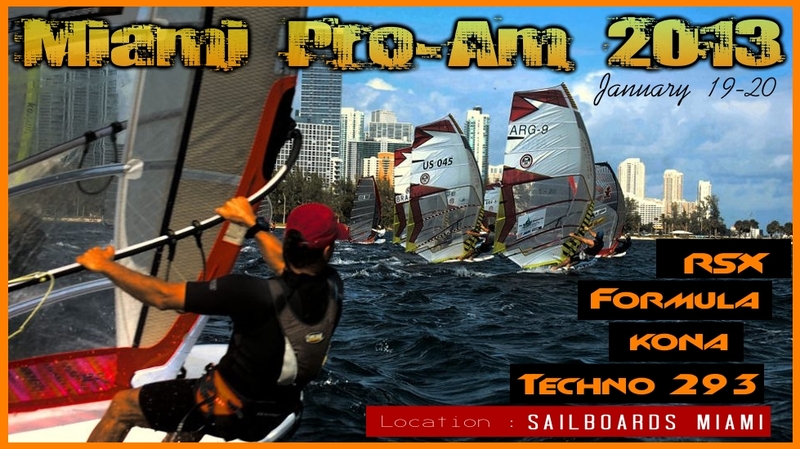 The event is organized by WINDSURFINGTOUR.COM and SAILBOARDS MIAMI in co-operation with the International Formula Windsurfing Class (IFWC) and is an International Windsurfing Association sanctioned event. The event is open to anyone wanting to attend, and has 6 classes; Formula, Open Formula, RS:X, Kona, Techno 293 and Open Long Board. 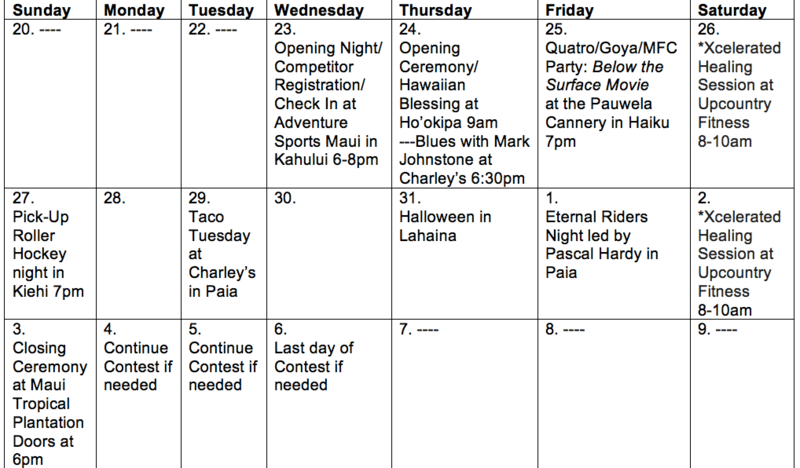 The 2013 Lord of the Wind Showdown will be hosted by Rotary Cabo Este, at Los Barriles, Mexico, from the 11th-13th January 2013. The Lord of the Wind Showdown pits windsurfers against kiters in course races, downwind slaloms, freestyle windsurfing contest, big air competition and the Lord of the Wind Downwinder. The warm waters of Baja, along with the consistent winds, makes this event a must for the windsurfing or kiteboarding competitor. The registration for the contest closes on the 9th January 2013. After racing, on the 12th January, come down to the beach and party with a great Mexican pig roast followed by the legendary bikini contest and bands rocking into the night. On the 14th and 15th January, demo days will have 10 major manufacturers showcasing their latest equipment and offering riders the opportunity to test ride their newest, greatest equipment. 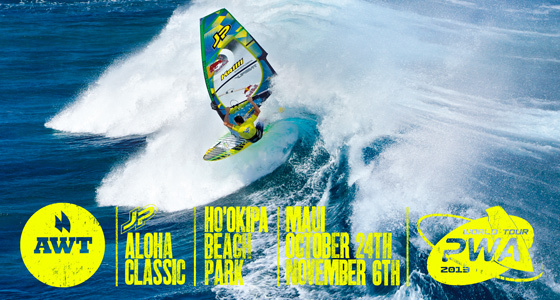 Check out the 2012 Lord of the Wind Video above to get stoked for the event! The first day of the Kia Cold Hawaii PWA Worldcup is complete. The best wavesailors in the world got warmed up with 6 more days to go riding on the now legendatry North Sea in Klittmøller. Winds where on the lighter side, as the riders began to battle in the single elimination. Brunch, Koester and Ferdanaz all impressed as did other riders expected to advance, advancing, with no big upsets or surprises. Enjoy the video by Fanatic for high lights of Day 1. And check out a full write up of the Cold Hawaii PWA World Cup Day 1 from Chris Yates at the PWA. The ECWF is all about having fun. 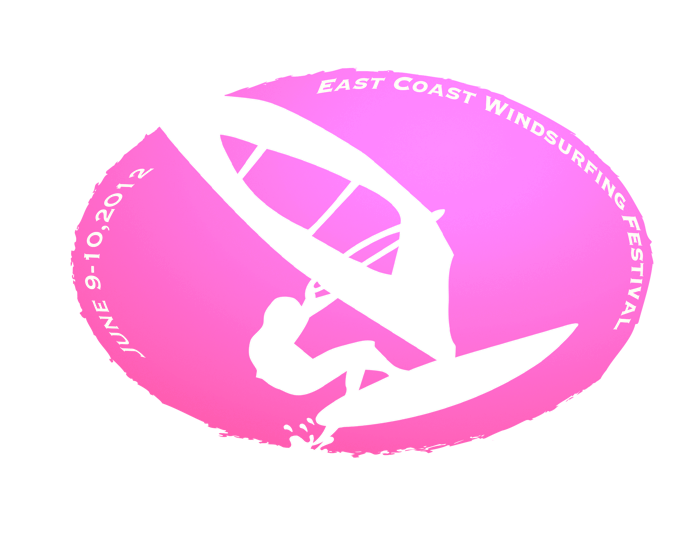 For this reason there will be no wind minimum for any of the events. As long as there is enough wind to move a windsurfer forward we’re competing. So Bring all your gear! Check in will start at 9:00 am on Saturday June 9th, adn competitors should be ready to race by noon. 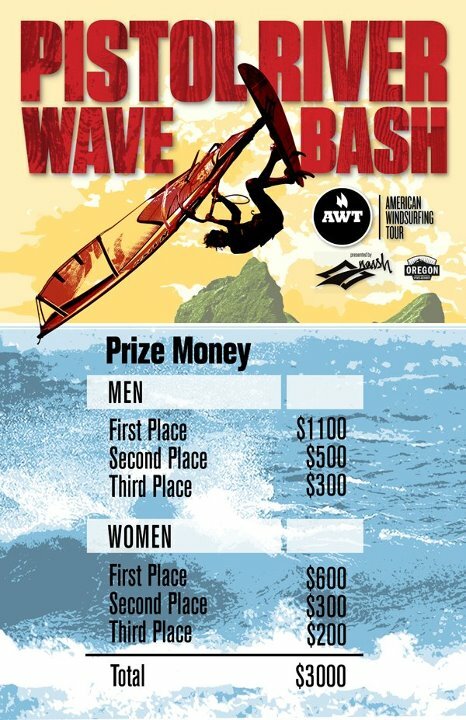 Are You Ready for the AWT Pistol River Wave Bash? The Pistol River Wave Bash takes place June 13th to June 17th. And it’s sure to be an awesome event. The AWT has just announced prize money as follows, Pro Men, 1st Place $1100, 2nd Place $500, and 3rd Place $300. For the Women it is, 1st Place $600, 2nd Place $300, and 3rd Place $200. 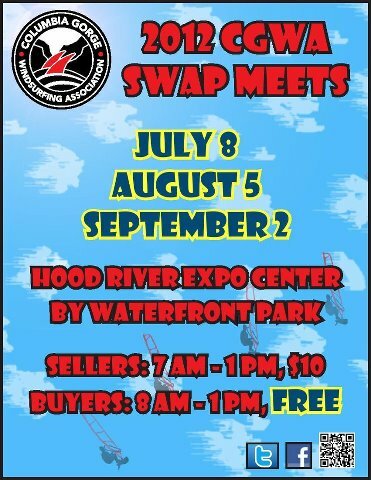 More info by on the AWT site by Clicking Here! And registration is open for all the events Here.